Last month, ZEISS acquired Uniview software from SCISS for Integration into fulldome systems. You are teaching, but are they learning? Why you need to Interact with your Audience. 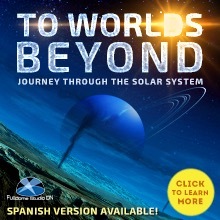 A Challenge for those who teach in Planetariums! 25 VR Planetarium software, which in monetary terms are equal to 200.000 Euros, will be integrated into educational organizations for free. 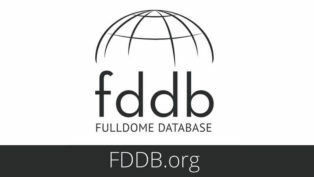 Today we are releasing FDDB v4.2, the second update to the new Fulldome Database. Here is the list of the new available features. IMERSA has expanded its governing board to include two new industry members, Carolyn Collins Petersen and Andy Zakrajsek. 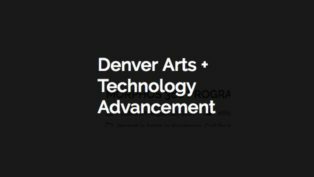 The MORPHOS 360 Programs offers production skills in Digital Dome and VR. 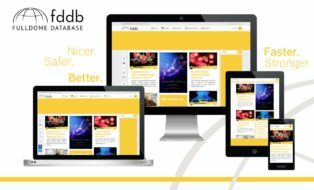 Find out the new programs for 2018. 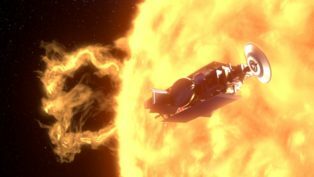 "Faster Than Light" is a new fulldome film by Spitz Creative Media, Mirage3D and Thomas Lucas Productions. Info, trailer and full-length preview available. 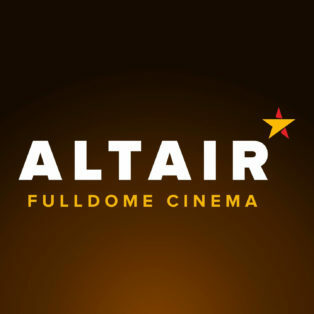 Four new fulldome shows have just beed added to the Fulldome Database: Khrumka’s Adventures in the Winter Forest, Hello Earth, Phantom of the Universe, Journey to the Centre of the Earth. Info & full-length preview available. 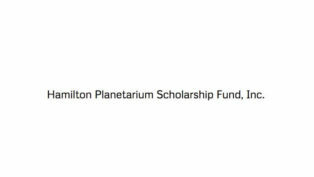 Students interested in working in the planetarium field should be made aware of the availability of generous scholarships. 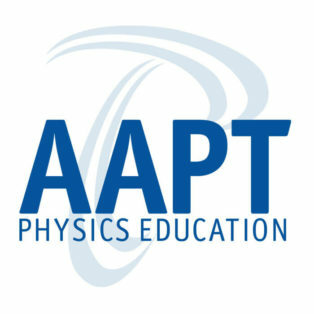 The 2017 AAPT Winter Meeting is held in Atlanta, GA, February 18-21. 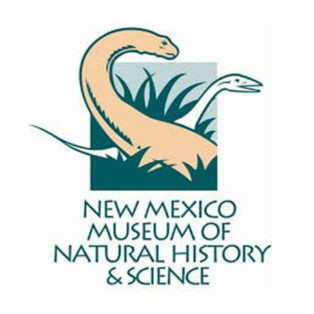 Its workshops aim to improve teaching methods and increase students' interest in science. 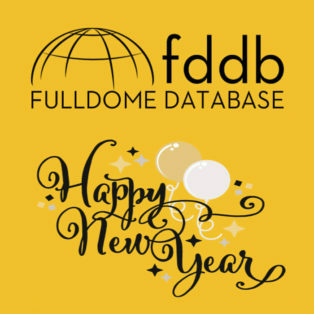 FDDB wishes you a great year filled with good happenings and new achievements, and looks back at 2016 to remember how eventful and succcessful it really was.